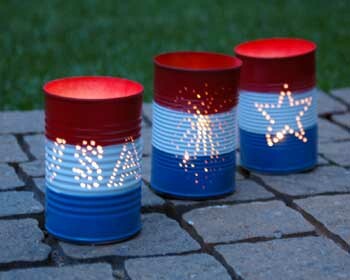 Making lanterns out of tin cans can be a lot of fun. Crafts-for-all-seasons show you how. They used spray paint which would make this a fast project, but a little expensive. Most craft paint will cover metal, just check the label, and it is cheaper than spray paint. And if you have little ones running around the battery operated tea lights are great. Have Fun! Wire and beads and you have a custom bubble wand. Celebrating the Fourth of July use red, white and blue beads. 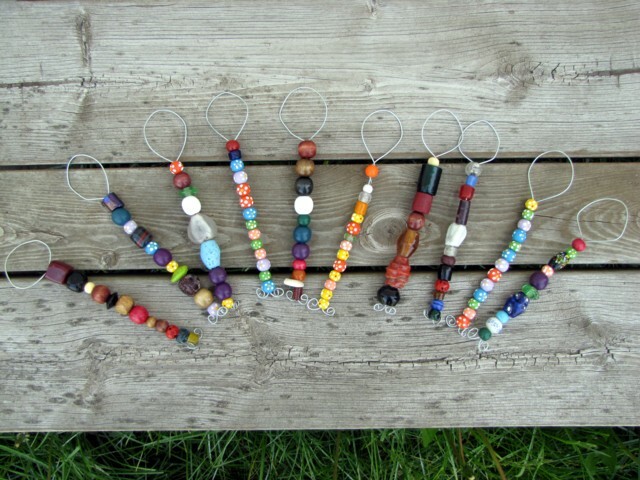 Easy project for kids to make from Kleas. OK when I learned how cake pops were made my stomach did a flip-flop, but they really taste good, are fairly simple, and kids love to help decorate. And what a great idea for the 4th of July from My Juice Cup. 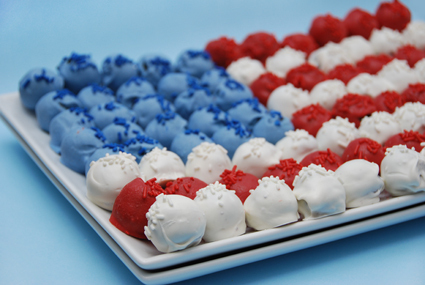 Are you planning a backyard get-together on the 4th? Here is a clever and decorative way to do your drinks. 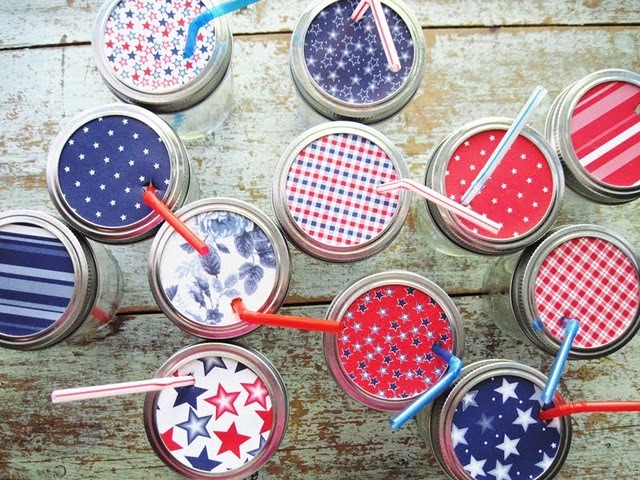 You need mason jars with metal rings, straws and some red, white and blue paper, very cute from Two shades of Pink. I came across this blog and thought I would share. 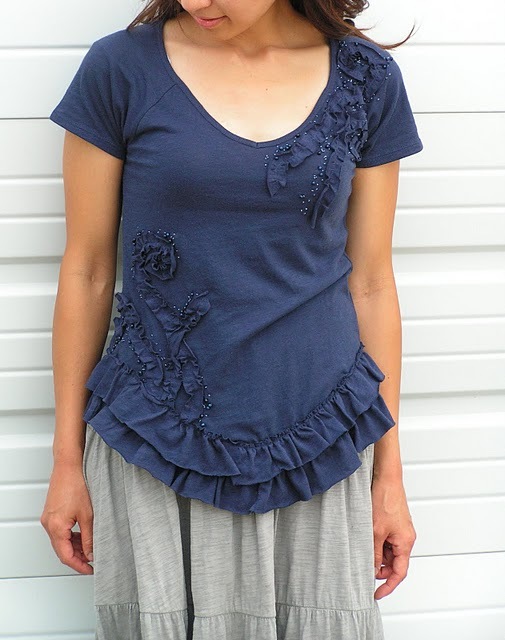 Regina from Creative Kismet has some wonderful ideas, how-to, and recipes on her blog. Hope you have as much fun exploring as I did. At Little Birdie Secrets there is a great tutorial for making fabric book marks. I needed something to give as a small gift and I needed it quick so I used wonder-under and skipped the sewing. I cut out leaves from fabric to use under my rose and I hot glued the rose, but watch your fingers. Start to finish I was done in about 15 minutes and happy with the results. I don’t like wearing a plan t-shirt. It might be age or maybe body shape, but it just doesn’t feel like a finished look. Here is a great idea. You will need two t-shirts. You might be able to find a buy one get one deal. Tea Rose Home show you just how it is done.